Popularity for Prosecco is bubbling over around the globe, but it doesn’t have the lock on exceptional sparkling wines from Italy. 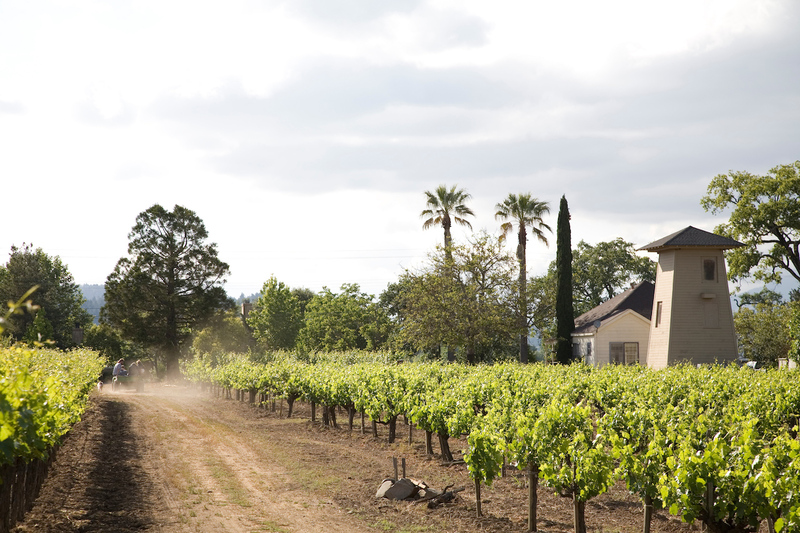 Many additional noteworthy styles of sparkling wines are produced throughout the country, from white to red, and dry to sweet. 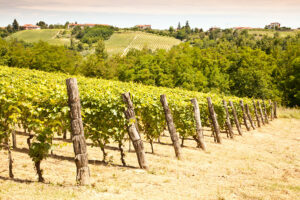 When it comes to production, there are two main methods of making Italian sparkling wines. Metodo Classico is the traditional Méthode Champenoise used to make French Champagne. This process requires second fermentation to occur in the bottle. The Metodo Italiano (also called Martinotti after the man who invented the method) requires second fermentation to occur in pressurized stainless-steel tanks prior to bottling. More commonly referred to by its French name, charmat, this is how Prosecco is made. In addition to the methodologies, when describing sparkling wines there are a few other references to know. 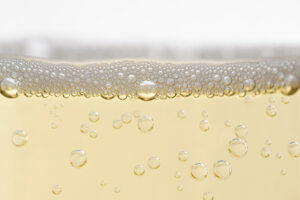 The first two indicate the level of effervescence: spumante and frizzante. Spumante wines are full sparkling while frizzante are semi-sparkling. Next there are the terms for dry and sweet. 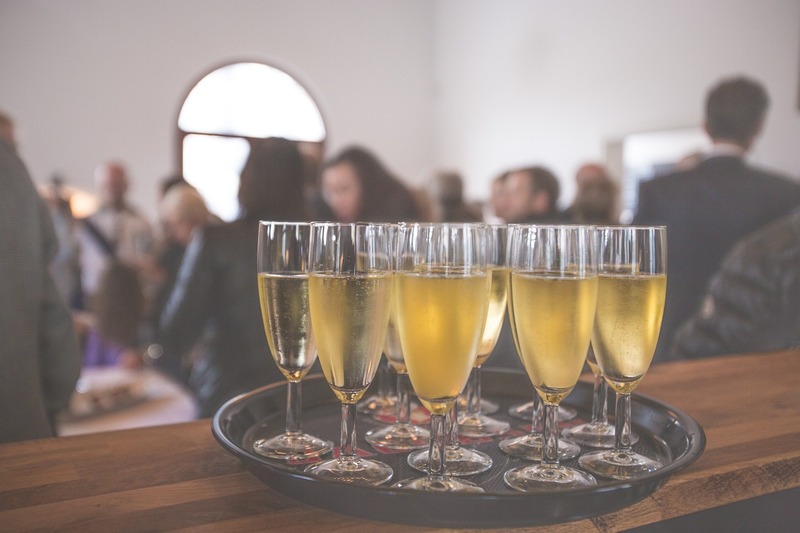 Brut, sometimes called Secco, and Extra-Brut (dry and very dry, respectively) have the least amount of residual sugar; 12 grams or less for Brut and under 6 grams for Extra Brut. Semi-Secco (or Extra Dry) has 12-17 grams residual sugar. Lastly, Amabile and Dolce are fully sweet. Many of Italy’s finest sparkling wines are produced in the north. While the most familiar area is Veneto, home to Prosecco Superiore DOCG as well as other classifications of sparkling wines, there are other regions to consider. In 1902, Giulio Ferrari planted the first Chardonnay grapes In the Trentino DOC region. Today, Cantine Ferrari Trento makes prized Blanc de Blancs made from 100% Chardonnay using the metodo classico. Lombardy is home to the Franciacorta and Oltrepo Pavese varieties. Both hold the prestigious DOCG (Denominazione di Origine Controllata e Garantita) classification and are made in the metodo classico style. Considered “Italy’s Champagne,” Franciacorta is produced from Chardonnay, Pinot Noir, and Pinot Blanc. It is bottled on its lees (a process where the fermented wine is left in contact with the spent sediments of yeast and residual grape skins longer in order to increase complexity) and then aged for longer periods of time. Oltrepo Pavese is produced in Pavia on the southern side of the Po river where Pinot Noir is the dominant grape followed by Chardonnay. The 150-year-old producer, Contratto, claims to be the first winery in Italy to make vintage metodo classico sparkling wine. 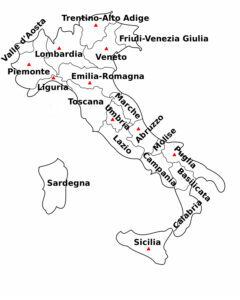 Lambrusco is produced in Emilia-Romagna. This wine has a checkered past due to many poorly made and mass produced wines flooding the marketplace. A good Lambrusco though is quite refreshing on the palate and there are many styles to be found from dry to off-dry to sweet. 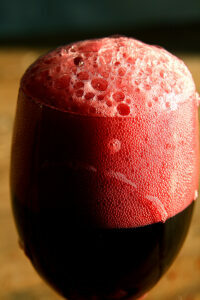 “Lambrusco” (also called lambrusca) is both the name of this frizzante wine as well as the red grape used to make it. There are a wide array of clones of this varietal. The four main ones are Lambrusco di Sorbara (light floral notes), Lambrusco Grasparossa (dark berries and more tannic), Lambrusco Salamino (think sweet cherries) and Lambrusco Maestri (sweet dark grapes). Production is by charmat method; however estates such as Lini 910, utilize both charmat and metodo classico. Lambrusco is predominantly a sparkling red or rosé, but we’ve also tasted a very nice Lambrusco white from Lini 910, made from juice that has not had skin contact. Moscato grapes are grown throughout the Mediterranean, but two of the most renowned wines are produced in Piedmont. Moscato d’Asti is a semi-sweet, semi sparkling made from the Moscato Bianco grape. These wines are lower in alcohol (5 to 6 percent ABV), making them a delightful warm weather wine to serve chilled. Moscato d’Asti’s close relative DOCG Asti Spumante is also made from Moscato Bianco. The difference between the two is that the latter is slightly drier and fuller. Also produced in Piedmont is Brachetto d’Acqui DOCG, a sweet sparkling red wine made from the Brachetto varietal which pairs exceptionally with chocolate. Several other regions throughout Italy produce smaller quantities of sparkling wines including: Abruzzo, Friuli, Liguria, Puglia and Sicily. Many esteemed wineries in Italy known for their still wines also have proprietary sparkling wines. 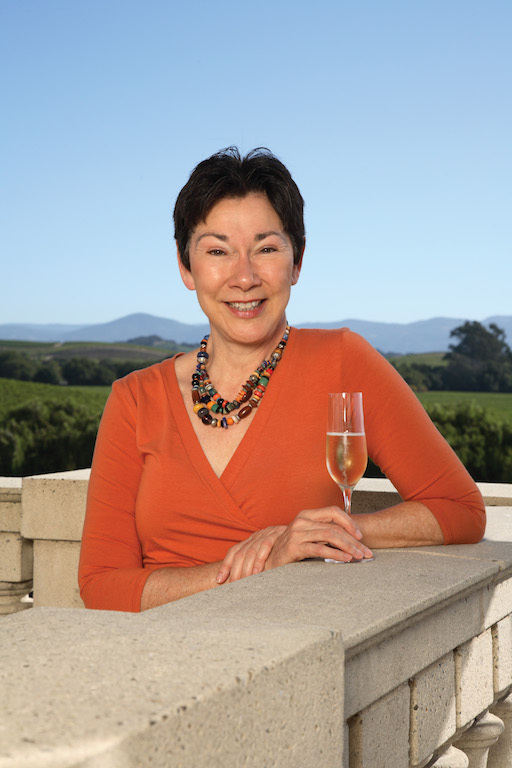 On a visit to Castello delle Regine in Umbria, better known for its deeply tannic red wines, proprietor Livia Colantonio welcomed us with a glass of her estate’s elegant spumante brut. While French Champagne remains the standard bearer for most wine aficionados, Italy’s sparkling wines offer a range that is unparalleled. There’s a style to appeal everyone’s individual taste. What’s more; most Italian sparkling wines are as equally pleasing to the pocketbook as they are to the palate!